Firstly we want to welcome all to our new home on the web! 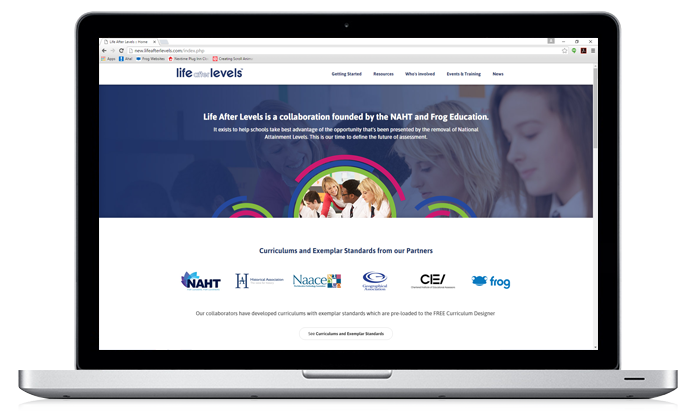 We felt it necessary to update our website given the amount of traction Life After Levels has gained since the removal of national attainment levels. We have had almost 1500 downloads of Curriculum Designer, and thousands of downloads of our guides. The aim in upgrading our website is to make it more user-friendly, and easier to find the information you're looking for. This website will be developing over the next few months so keep an eye out for any changes! Thank you for being part of Life After Levels!